I went to Venus Fort's LEGO click brick store and bought a LEGO Moleskine notebook that is Limited Edition. I also bought a pen by LAMY which is made in Germany. The weather today was sunny. 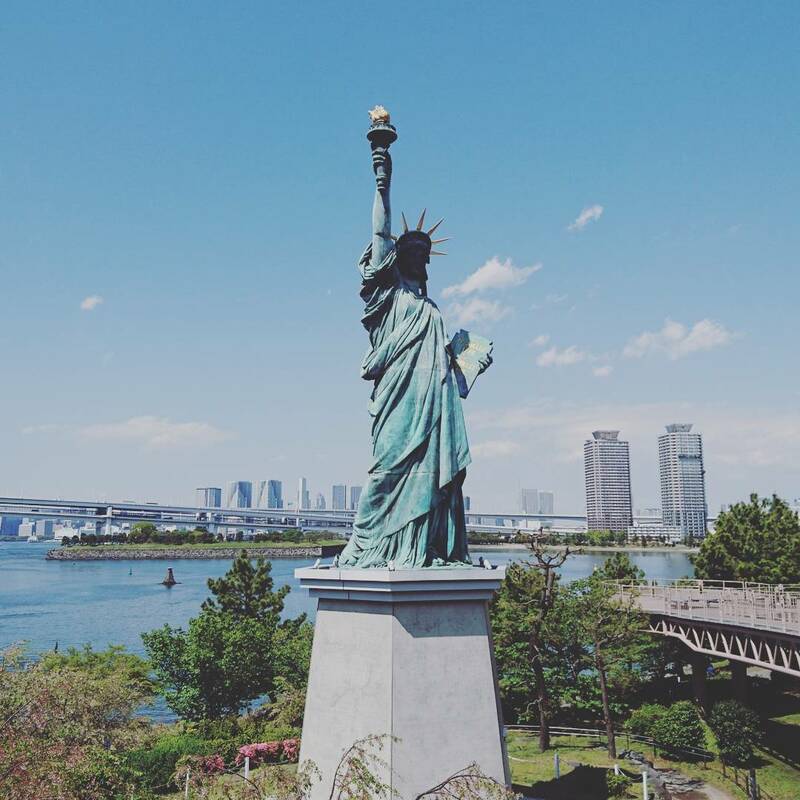 Here's another picture I took on Instagram in Odaiba.